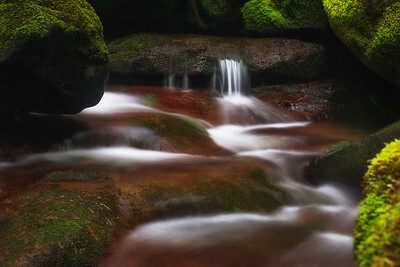 A little creek that I just happened to find by happenstance. 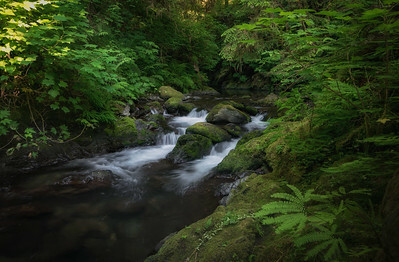 Was driving along the McKenzie highway and saw this little run off, and decided to venture upstream..I'm glad I did. 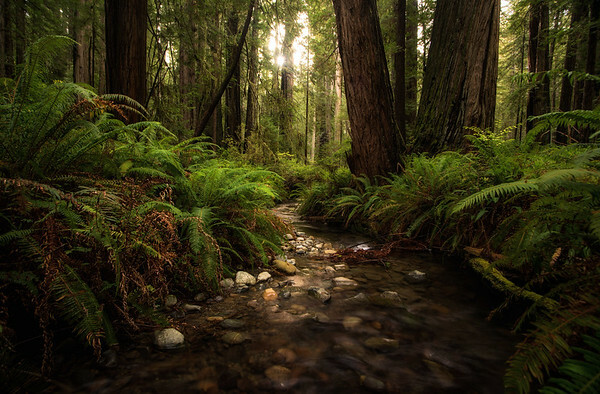 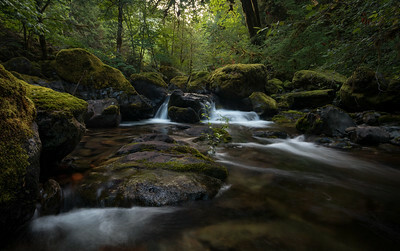 Walking Taylor Creek in southern Oregon, near the wont of Merlin. 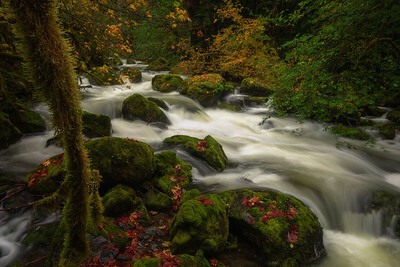 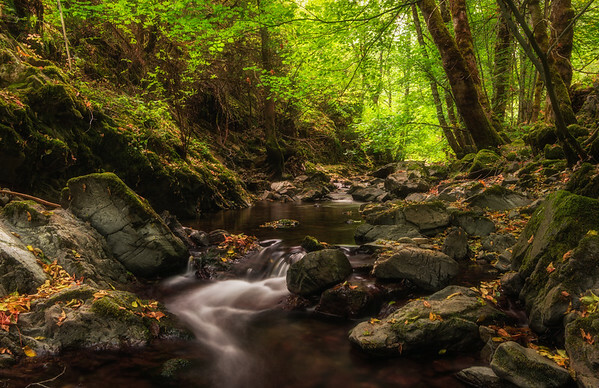 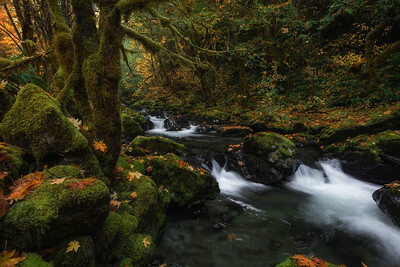 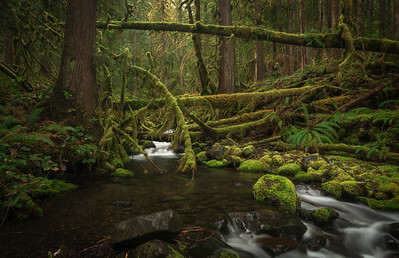 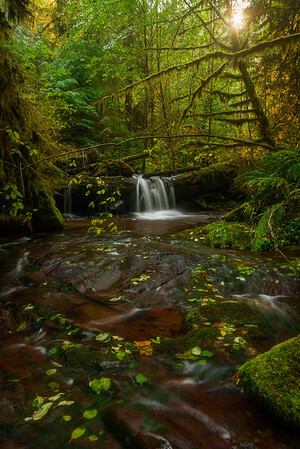 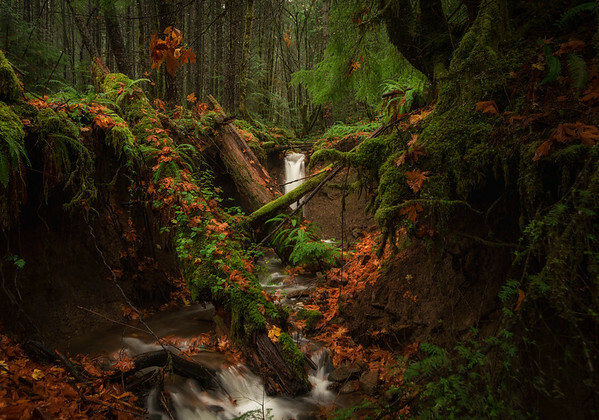 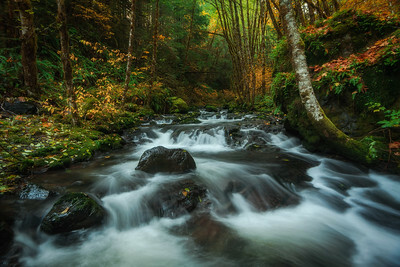 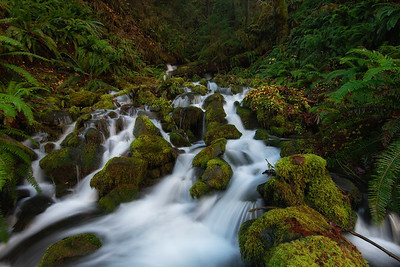 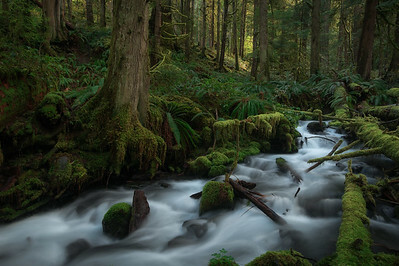 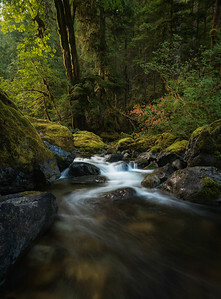 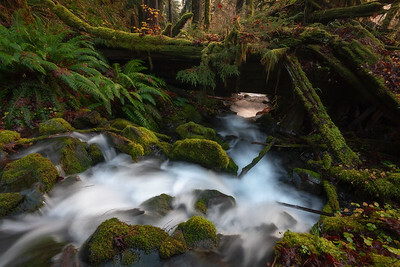 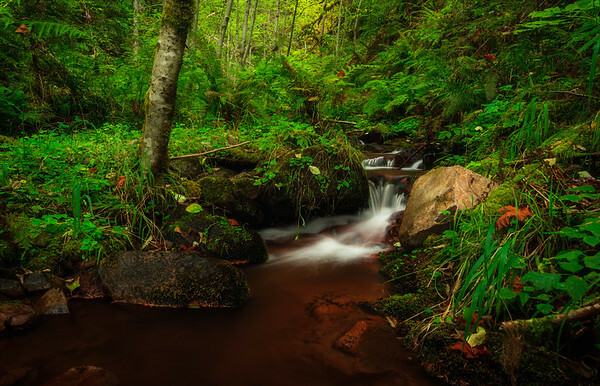 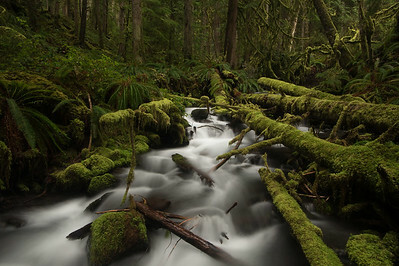 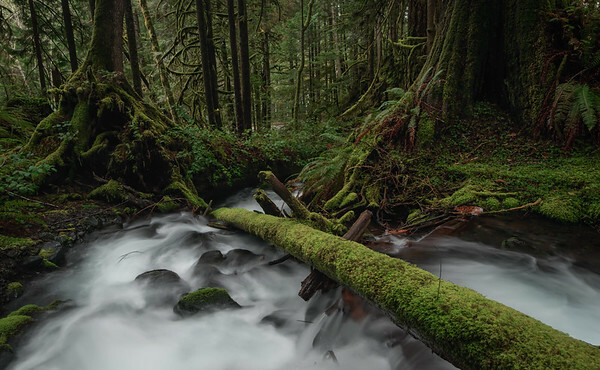 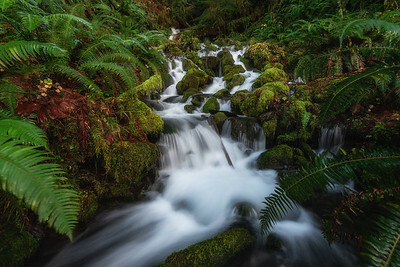 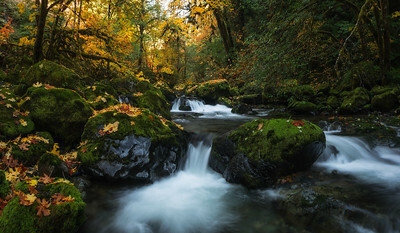 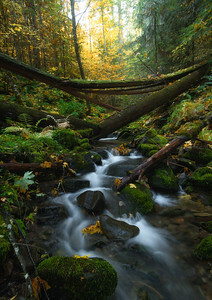 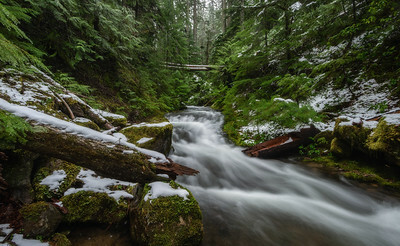 McCord Creek in the Columbia River Gorge. 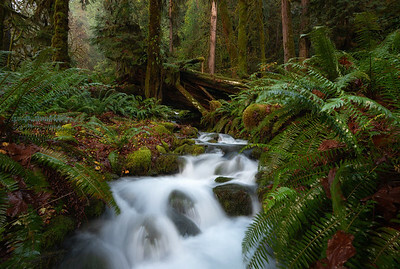 Downstream form Elowah.